Have Republicans saved Wisconsin taxpayers over $8 billion? We check. State Sen. Leah Vukmir, R-Brookfield, said Republicans in the Legislature under Gov. Scott Walker have saved Wisconsin taxpayers more than $8 billion. We check her claim. Vukmir is running in the Republican primary for U.S. Senate. 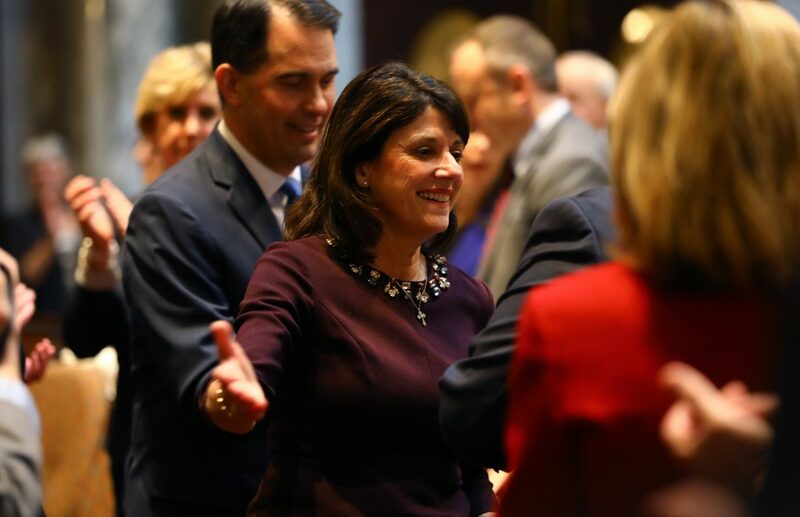 Republican Leah Vukmir tweeted on Jan. 24 that since Republicans took control of the legislative and executive branches of government in 2011, they have saved Wisconsin taxpayers more than $8 billion. Vukmir is a member of the Wisconsin State Senate from Brookfield. She is running in the Republican primary for the U.S. Senate. The Observatory addressed the claim to see if the Republican-controlled government has already saved taxpayers more than $8 billion since the party took control in 2011. When contacted for comment, Vukmir’s office provided The Observatory with a link to a PolitiFact fact-check on a statement made by Gov. Scott Walker in an appearance in Jay Weber’s WISN talk show on May 17, 2017, in which Walker claimed the tax cuts approved and those included in his budget proposal “will exceed $8 billion by the time the budget is done.” Walker’s claim is slightly different than Vukmir’s, as it encompassed the period 2011 to 2019, whereas Vukmir’s tweet claimed that this amount has been saved by January 2018. PolitiFact examined Walker’s claim and arrived at the conclusion that it was true. It cited data from the Wisconsin State Budget Office, which was examined by the nonpartisan Legislative Fiscal Bureau and the not-for-profit Wisconsin Taxpayer Alliance. Under its analysis, PolitiFact came to the conclusion that the tax cuts passed by the Republican government since 2011 will save more than $8 billion by the end of fiscal year 2019 — which is on June 30, 2019 — a little more than 17 months after the date that Vukmir makes her assertion. Robert Lang, director of the Legislative Fiscal Bureau, provided The Observatory with the estimated fiscal effects between 2011 and 2019 of changes to general fund taxes, economic development surcharge and property taxes that have been enacted since January 2011. According to those statistics, which are estimates prepared at the time of the applicable legislation passed and go through to June 30, 2019, the tax cuts would result in an overall savings of $8.6 billion. A large part of these tax cuts is because of the 2011 manufacturing and agriculture tax cuts and the 2013 property and income tax cuts. The numbers from the Legislative Fiscal Bureau corroborate the conclusion that PolitiFact made for Walker’s claim. However, the statement made by Vukmir is that the Republican-controlled government has already saved taxpayers more than $8 billion. To examine that claim, it is necessary to see how much the tax cuts had saved by January of this year. But the report cited by the Legislative Fiscal Bureau does not break the numbers down that way. It should be noted that the statement made by Vukmir is that taxpayers have saved this money, whereas Walker’s claim that Politifact checked covered previous, current and future tax cuts. With the new budget in place, the state is on track to generate more than $8 billion in tax cuts by June 30, 2019. Vukmir’s claim that since Republicans took office in 2011 they have saved taxpayers more than $8 billion is on target to be true — but not until mid- 2019. While the full effect of the tax cuts is not projected to reach $8 billion until more than 17 months after Vukmir made the statement, that is the official projection for how much taxpayers will save. 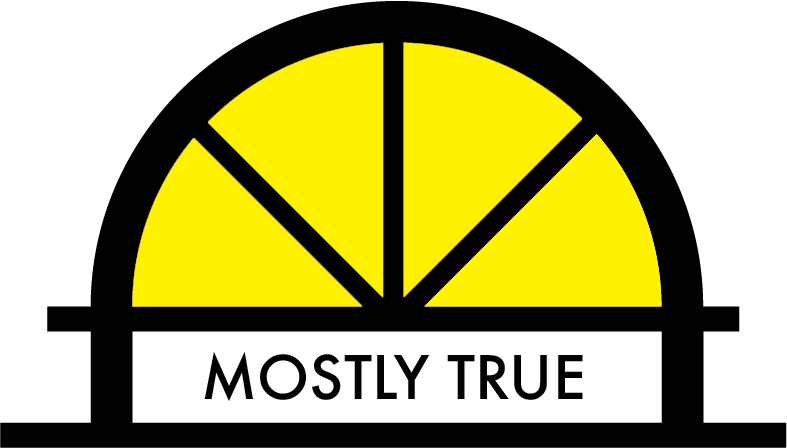 The Observatory rates this claim as Mostly True.